those who love travelling and visiting different places. It is a very interesting place to visit during your tour in southern Sardinia. The Lanthia Resort is in Santa Maria Navarrese, in the Ogliastra Province, in the middle of the eastern Sardinian coast. The mountains on the back and the sea in front of the gaze make of this uncontaminated and beautiful place an unique corner of Sardinia. The sandy beach and the sea are only a few steps away from the Lanthia Resort. The connections with Olbia, Alghero and Cagliari international airports are guaranteed by a transportation net. The building of the Resort Lanthia is perfectly embedded in a marvellous landscape in harmony with nature. 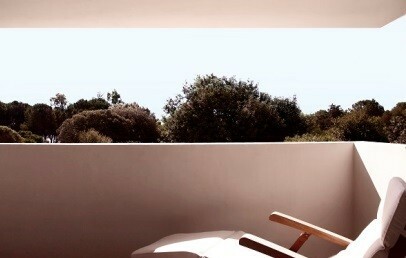 The architect Luca Mereu has developed a project for a new conceptual space, involving both body and soul. 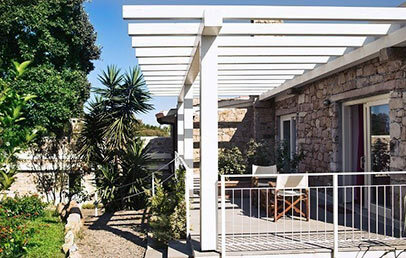 This particular stone building, dating back to the early ‘60s, has 28 rooms, a restaurant, bar, lounge and an outdoor swimming pool, all facing the sea of Santa Maria Navarrese. 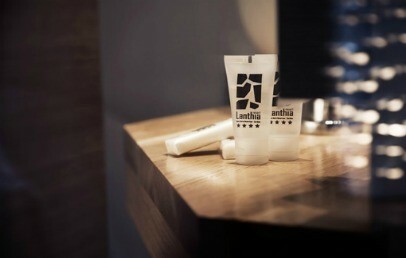 The Lanthia Resort disposes of 28 rooms and suites. 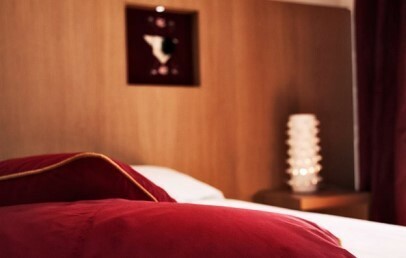 Each room is equipped with all the modern comforts such as TV with LCD screen, satellite channels, complimentary Wi-Fi internet connection throughout the entire hotel, safety box (laptop size), mini bar and air conditioning. 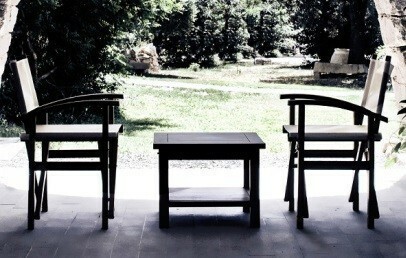 Classic – double rooms called Mamoiada, Desulo and Oliena. All located on the first floor without a balcony and dispose of a double bed and bathroom and shower. 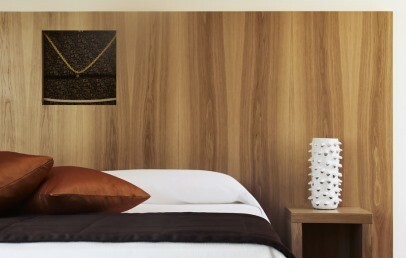 Deluxe – double rooms called Fonni, Desulo, Mamoiada, Oristano, Nuoro Orgosolo etc. and are all located on the ground floor with a private veranda and garden view. They dispose of a double bed and a bathroom with shower or tub. 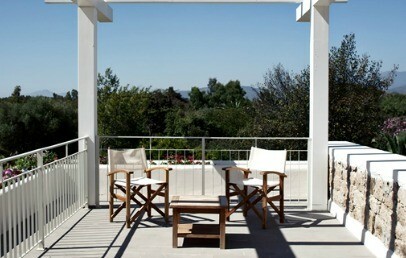 Executive – are called Ottana, Desulo and Siligo and are located on the first floor, all with a veranda. They dispose of a double bed and a bathroom with shower. Junior Suite – called Lotzorai, Baunei, Ottana and Jerzu, all located on the ground floor with private veranda. They dispose of a double bed, a whirlpool and a separate walk-in shower. 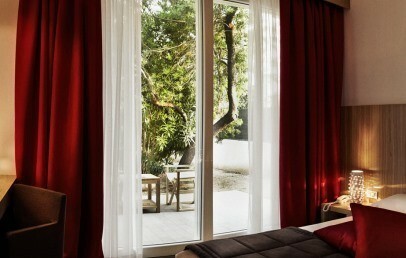 Suite Orgosolo – has a double bed, a bathroom with whirlpool and a separated living room with couch and private terrace. The sandy beach and the enchanting sea of Santa Maria Navarrese are just a few steps away from the Lanthia Resort. The guests have at their disposal an equipped beach with sun umbrellas and sun beds (complimentary). The restaurant Montera surprises the guests with dishes prepared with fantasy and high quality products respecting the regional cooking tradition. Meals for children are at consuption, to be paid on spot. Available for the guest a beautiful swimming pool, a lounge area and a library. All common areas have free Wi-Fi. Peculiarities of Lanthia Resort is Lanth'Art, a space that renews and reinvents itself over and over, dedicated to the arts, which includes exhibitions, debates, musical performances and film. Double rooms located on the first floor, without balcony, are tastefully furnished and decorated with photographs that recall the temporary exhibitions taking place at the hotel. 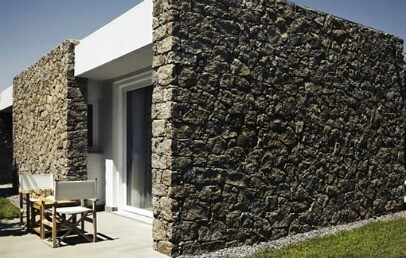 Each room is dedicated to a village of Sardinia and are called: Oliena, Mamoiada and Desulo. The rooms have a private bathroom with shower and view of the park of the hotel. The internet connection Wi-Fi is available for free. Double rooms located on the ground floor with a veranda and park view. They are all tastefully furnished and decorated with photographs that recall the temporary exhibitions taking place at the hotel. Each room is dedicated to a village of Sardinia and called with their names: Fonni, Desulo, Mamoiada, Oristano, Nuoro Orgosolo, Gavoi, Aritzo etc. In every room there is a photograph depicting the village. The rooms have private bathroom with shower. The internet connection Wi-Fi is available for free. Double rooms located on the first floor with a veranda. All are tastefully furnished and decorated with photographs that recall the temporary exhibitions taking place at the hotel. 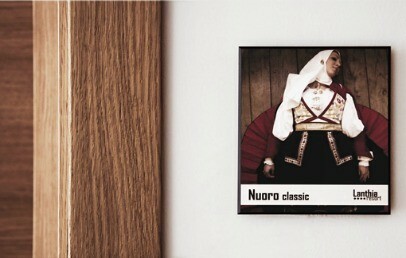 Each room is dedicated to a village of Sardinia and called with their names: Ottana, Desulo and Siligo. In every room there is a photograph depicting the village. The rooms have private bathroom with shower. The internet connection Wi-Fi is available for free. Double rooms located on the ground floor with a private park view veranda. All are tastefully furnished and decorated with photographs that recall the temporary exhibitions taking place at the hotel. 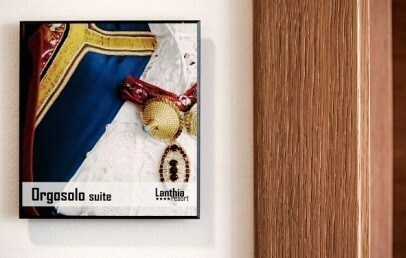 Each room is dedicated to a village of Sardinia, that lend their names to the rooms: Lotzorai, Ottana, Baunei, Jerzu. In every room there is a photograph depicting the country. 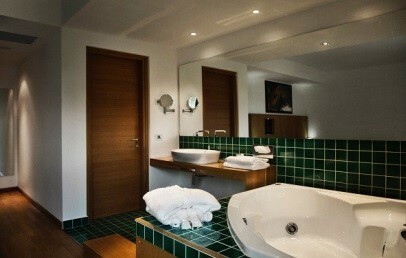 The rooms have private bathroom with a separate walk-in shower and whirlpool. The internet connection Wi-Fi is available for free. Suite located on the first floor or ground floor. All tastefully furnished and decorated with photographs that recall the temporary exhibitions taking place at the hotel. The Suites have a bedroom and a separate living room. The private bathroom has a shower and a whirlpoo and a veranda with view of the park. The internet connection Wi-Fi is available for free. Spacious double rooms that can accommodate up to 3 people. 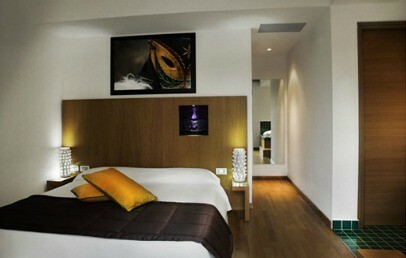 They are tastefully furnished and located on the ground floor. The rooms have private bathroom with shower and a veranda with view of the park. The internet connection Wi-Fi is available for free.